We make games that change the way communities play together. Proletariat is dead set on building the best multiplayer game experiences around, with a focus on player-first design and unparalleled community involvement. From our current title, the battle royale RPG Spellbreak to our hit strategy game World Zombination and the fully live-stream integrated arena title Streamline, we are determined to create games we want to play and that our community wants to play with us. Award-winning titles that redefine the multiplayer experience. 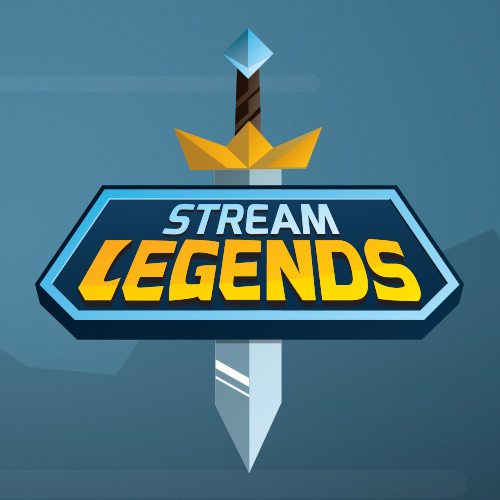 StreamLegends is an RPG extension for Twitch that lets channel communities quest and build a guild together. Streamline is a fast-paced, third person game built for and around streaming. World Zombination is an MMO in which players can take control of a massive zombie horde and destroy the world or help the last surviving humans make their stand and defend it. There is nothing more important to what we do than the people who play our games–our community. Enough is never enough. We challenge expectations and embrace restlessness—we never stop challenging ourselves. We believe that in order for our products to stand out, every one of our exceptional team members has to have ownership over what they do. We're all in this together. We love making and playing games. We love what we build, our team, players, and industry.